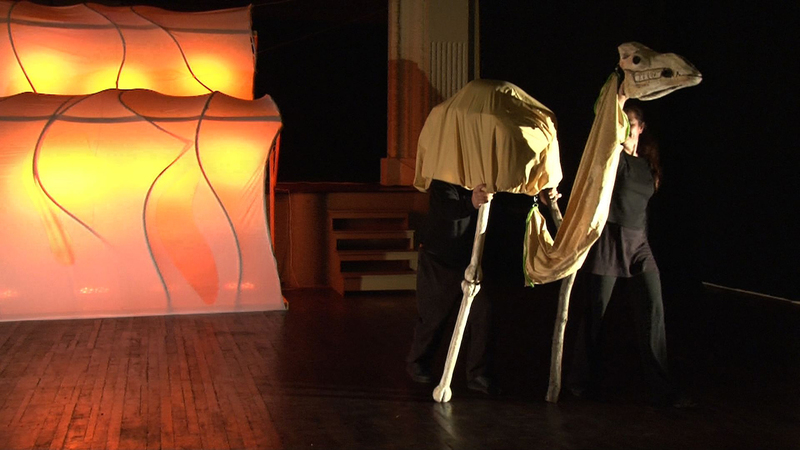 ‘Into the Shimmer Heat’ isn’t the first opera that features puppets and puppetry. 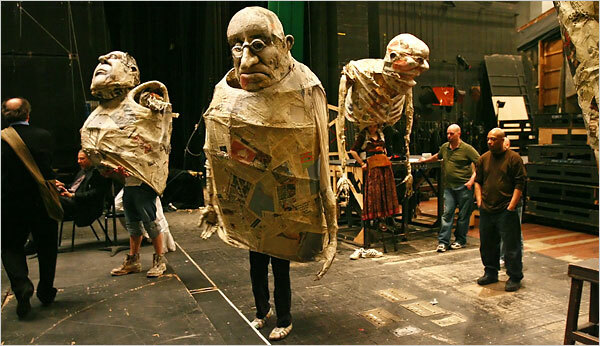 Puppets have been used in Opera since the first recorded instance in Venice in 1679. 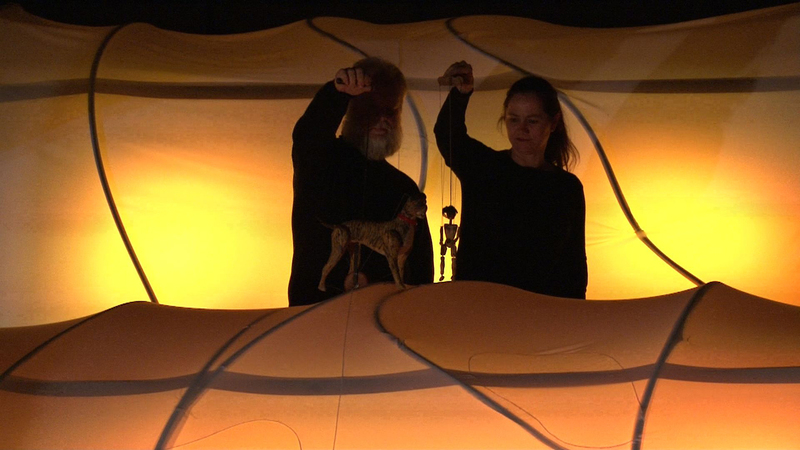 The production of ‘Into the Shimmer Heat’ carries on this great tradition by bringing two of the finest puppet artists in Perth, Jo Foley and Ian Tregonning to work together to create moments of extraordinary puppetry for this chamber opera. A camel is created and animated out of the wreckage of a hot air balloon to carry the mute girl into the shimmering heat of the outback. 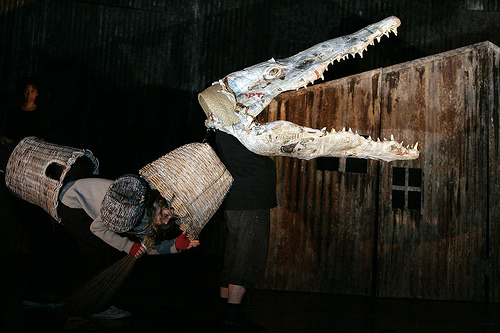 Of course with two highly talented puppeteers and theatre makers on the creative team, this production will be a visual feast as well as an aural experience. Official performance page The Website for the production.